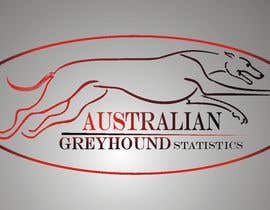 Logo required for new online venture. 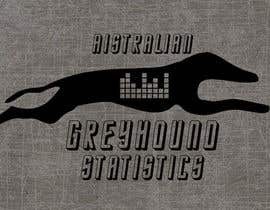 The name of the site will be Australian Greyhound Statistics. 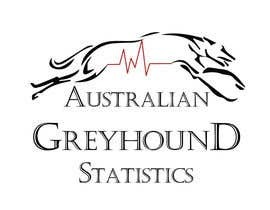 The site offers different types of statistics to gamblers, some of which are free others will be purchased. 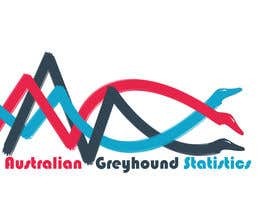 The statistics are obtained from a program I wrote to fill a database with results and then the program runs queries of the database and collates statistics based on the criteria. 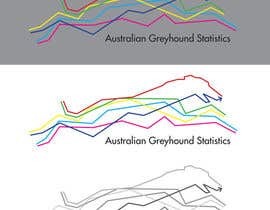 For example, what % of dogs win at box 1 when they're the favourite etc. 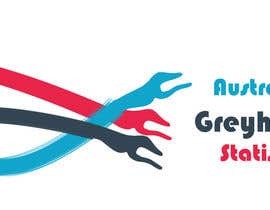 Due to my lack of design skills I require a logo designer who can design a logo to be placed on the website and to be used in future marketing endeavours such as Facebook, Twitter etc. 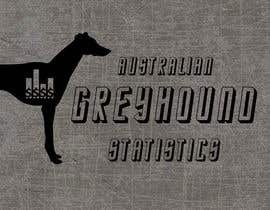 Design needs to be clean, professional and incorporate the theme of greyhound racing. 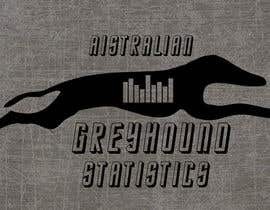 I had in mind a silhouette of a greyhound with the "Australian Greyhound Statistics" written as well as a visual representation of statistics (graph, chart, or something similar). 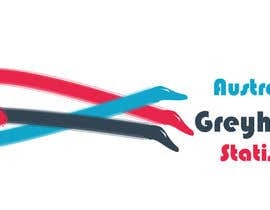 Logo is to have dark text/font and graphics with a transparent background for it to be incorporated seamlessly into the website's colour theme (which is a light grey). 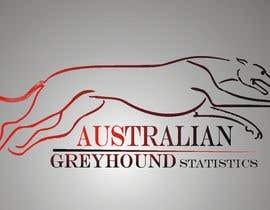 Logo also needs to be landscape oriented, as a long rectangle to suit the styling of the site. I look forward to your entries. Future work may be available to the winner. r you from the logo police? feedback on #14 . thanks and have a great day!